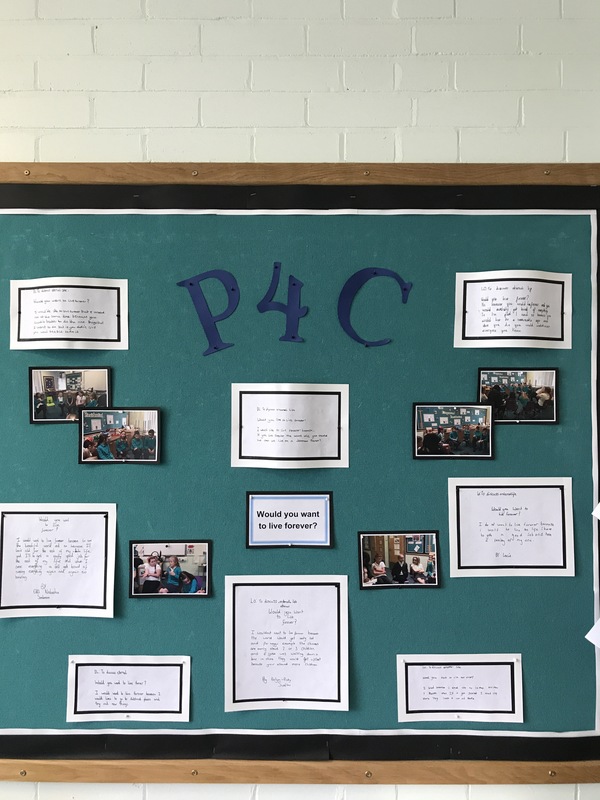 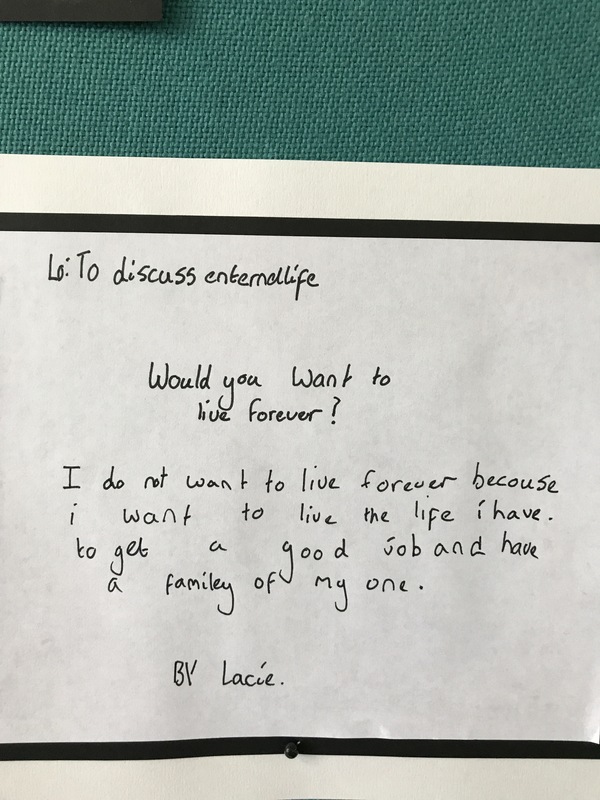 As part of our new topic on the human body our first P4C this term focused on living forever. 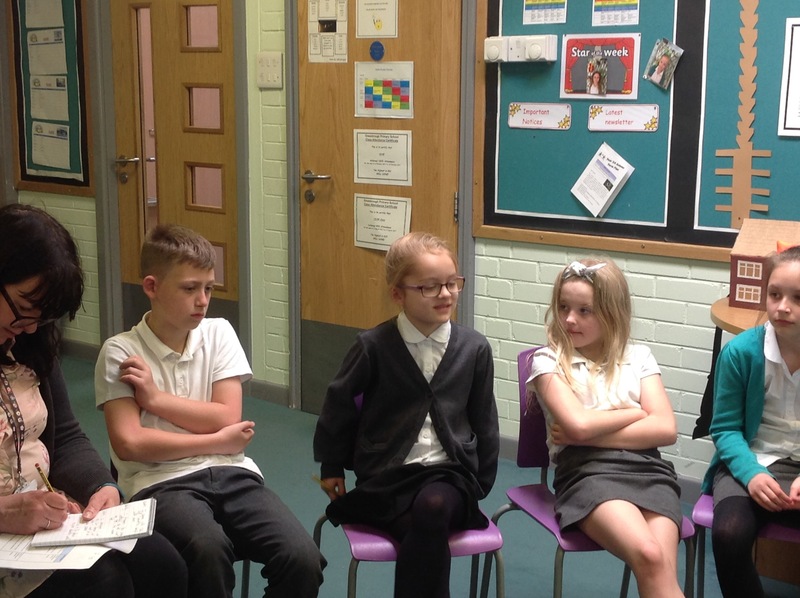 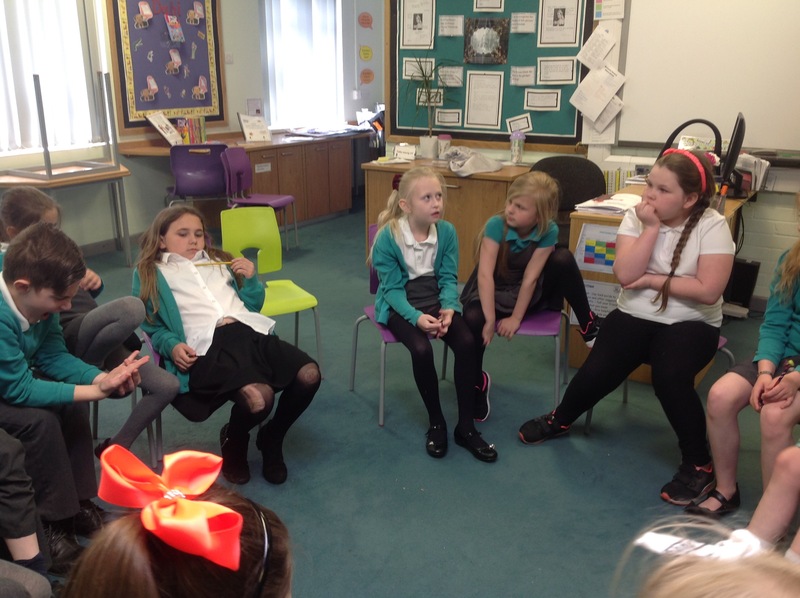 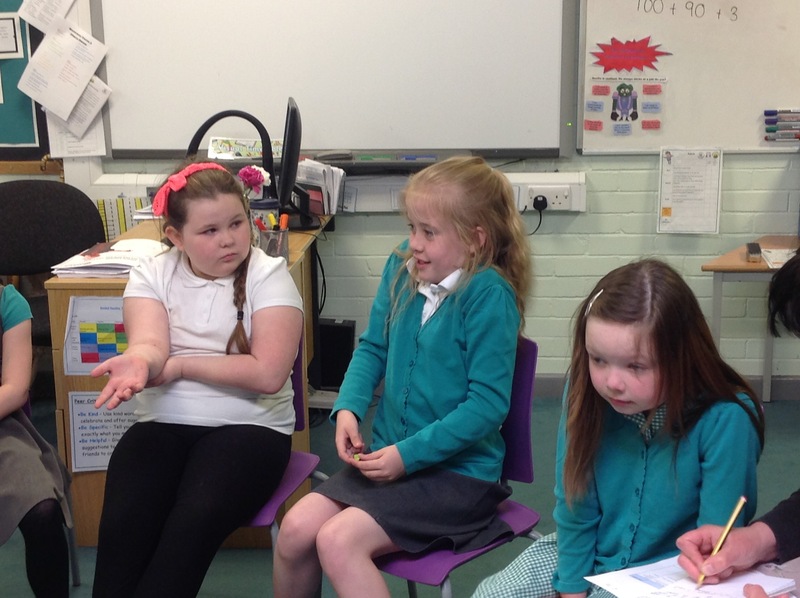 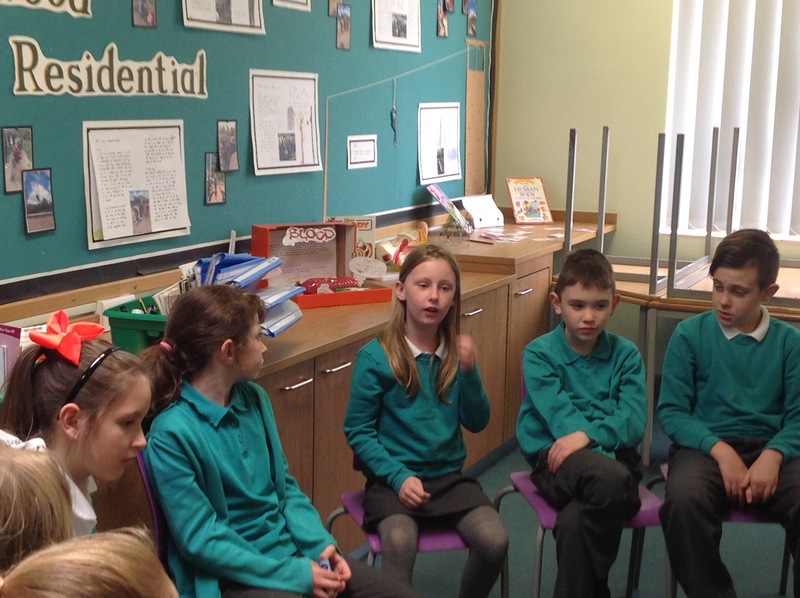 The children discussed the topic giving reasons why they would or would not like to live forever. 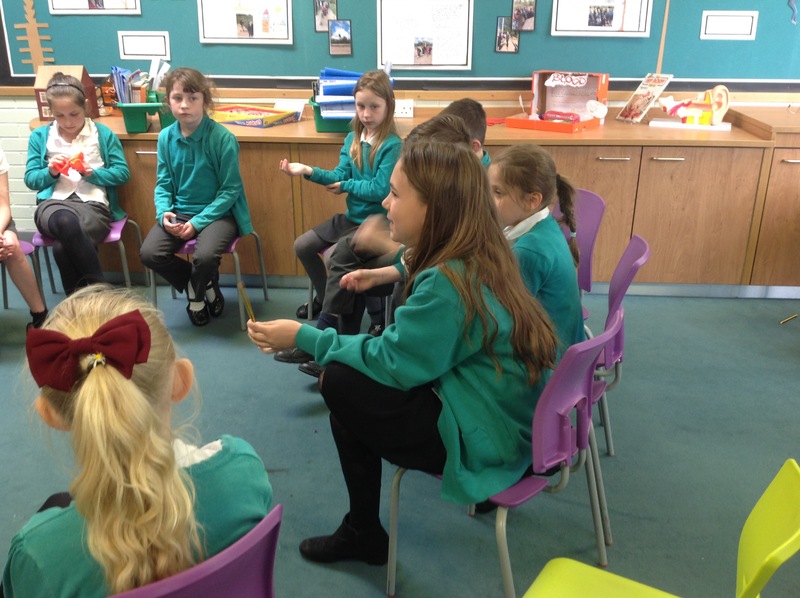 ← Key Stage 1 Dinosaur Stomp! 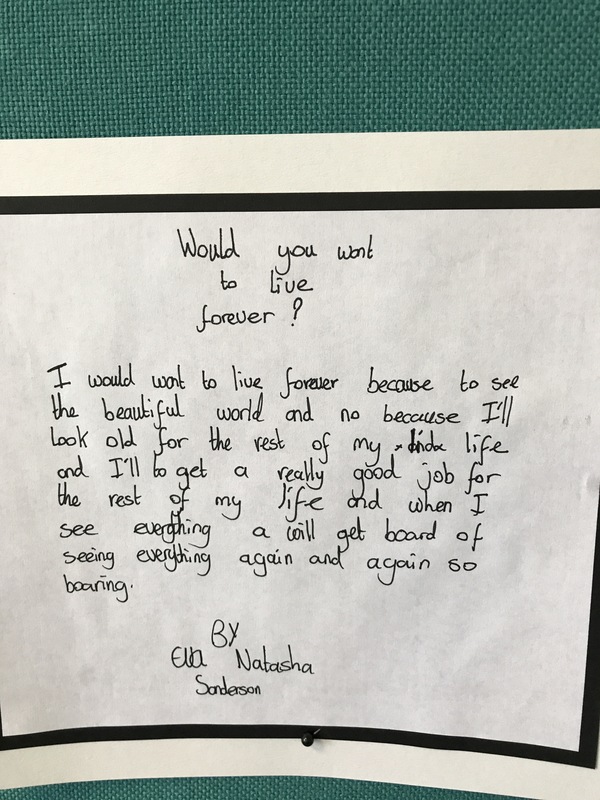 I would not like to live forever because I would have to be old the rest of my life and there would be nothing to do in the house.